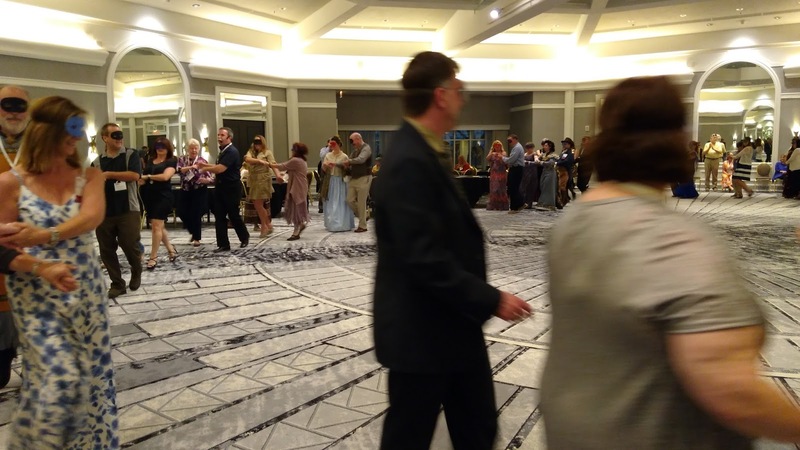 What Happens at a Historical Novel Society Conference? 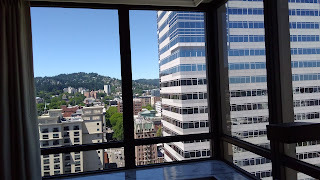 I've been talking about the Historical Novel Society Conference in Portland for over a year now, so I wanted to let you know how it went. 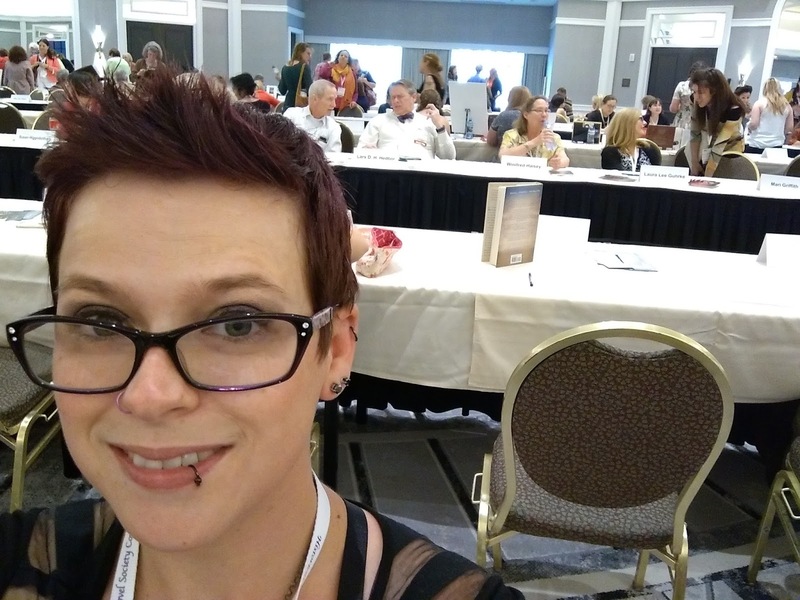 It was a really exciting event for me because ever since I attended my first writers’ conference in San Francisco in 2012, I’ve wanted to be one of those authors talking on a panel. I’ve done plenty of readings, public speaking, and even teaching, but this was my first time on panels! 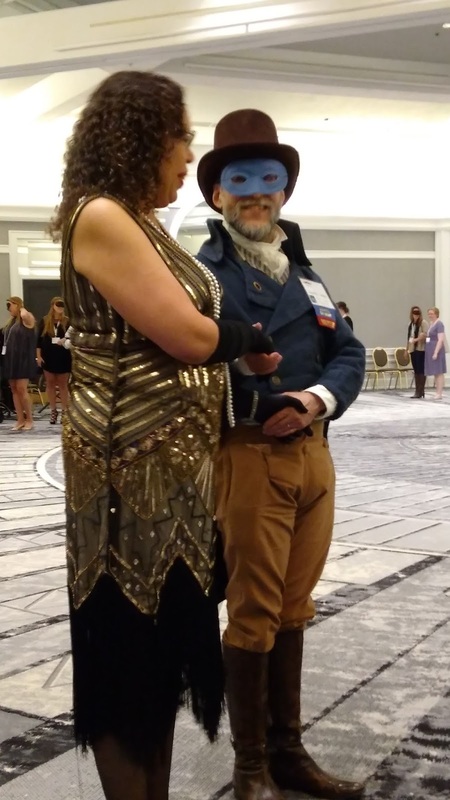 It was a really neat experience because I didn’t just get invited to be on a panel, I also proposed a Victorian/Gilded Age panel and invited authors to speak on it with me. Also, the authors I got to speak with were really talented and award-winning. Some of them I knew and some I knew of. It’s always awesome to get to meet and work with a successful author in your area. 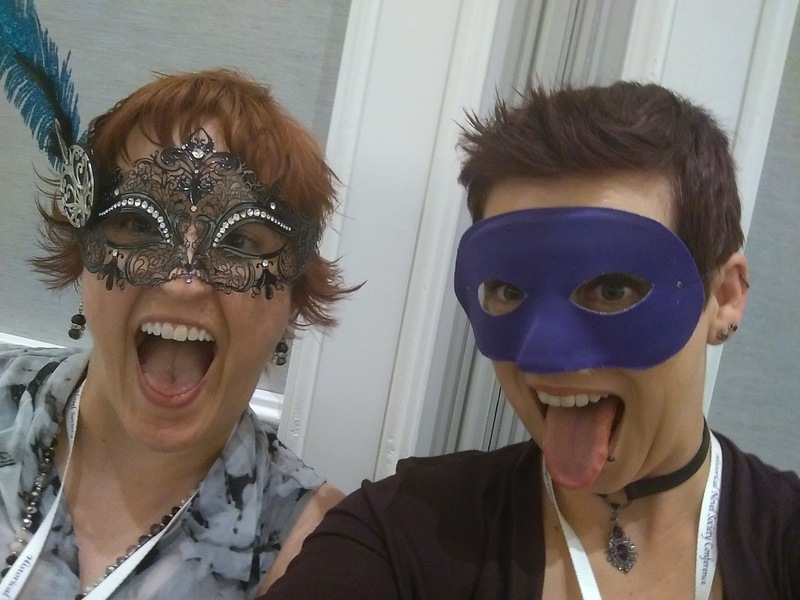 on the Fairy Tale, Magical Realism, and Paranormal Panel. 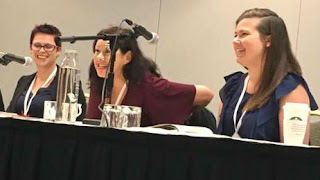 I highly recommend all of their books, and if you like my stuff then you will also like theirs: I spoke on a Fairy Tale, Magical Realism and Paranormal panel with Kate Forsyth and Leanna Renee Hieber, and I spoke on a Victorian panel with Nicole Evelina, Amanda McCabe and again Leanna Renee Hieber. It was a real honor to get to speak with all of them. 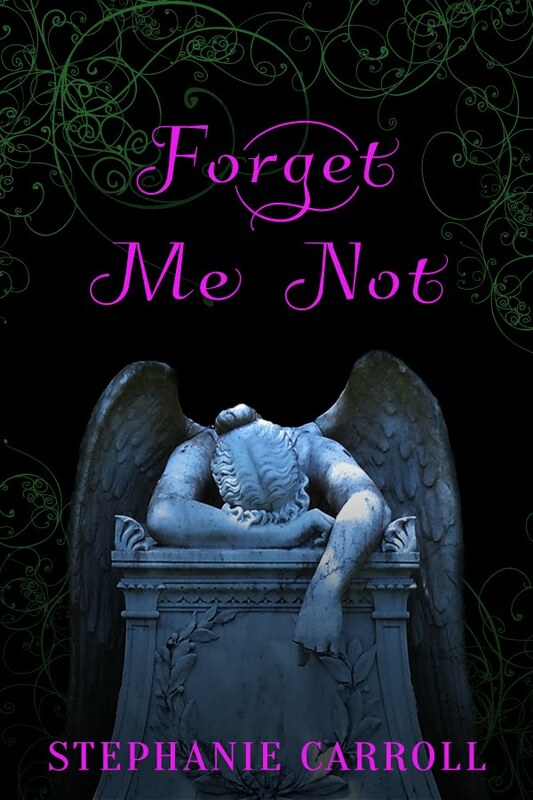 I also want to give a big thank you and shout out to author Susan McDuffie and Anna Limbrick for moderating. In addition to the panels, I also got to meet and learn from tons of new and experienced authors. These conferences are always so inspiring and just make you feel connected to the industry. The conference opened up to the public on Saturday for a massive book signing event! 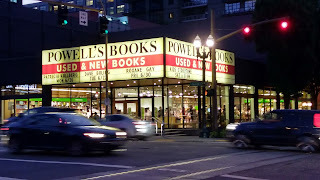 I got to visit the famous Powell's Books but I was so tired once we got there that we didn't stay long. 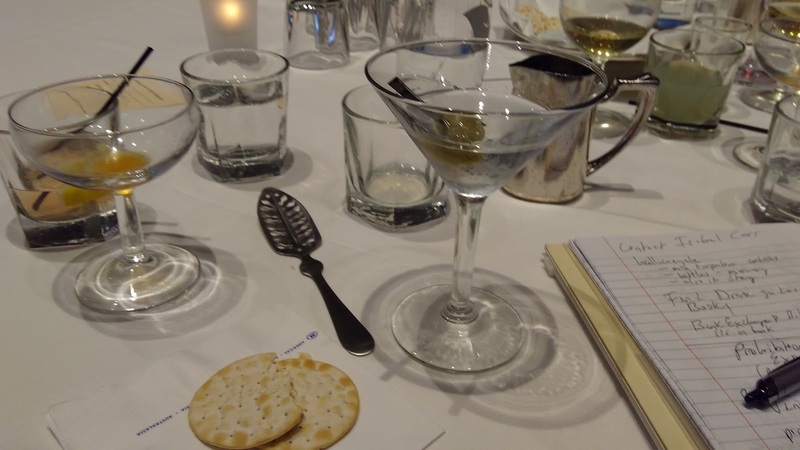 They had a fantastic workshop called Hooch through History, which was a big hit! 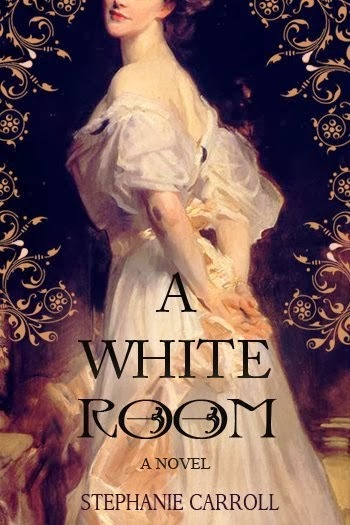 I hope to get some more info about this topic up on my blog in the future because I just love it! Bellini (left) and in the far upper right corner, absinthe. 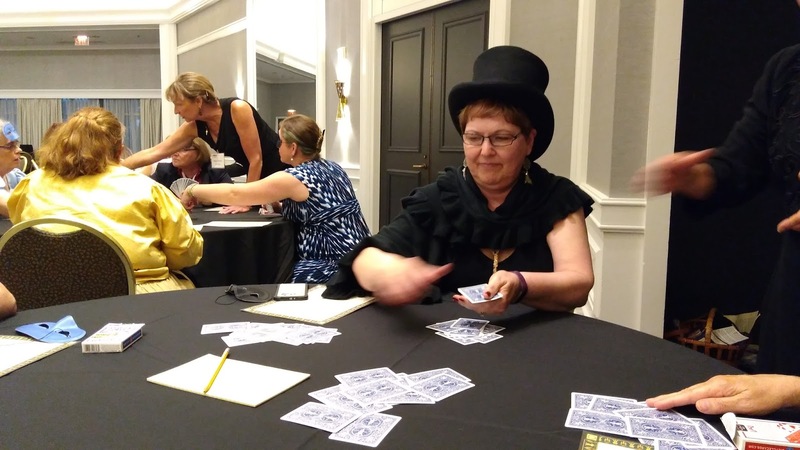 And finally to finish things off, a Masquerade Ball and lessons in the Regency Era card game Whist. 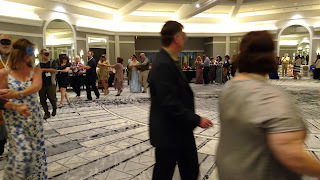 The local Jane Austen Society taught whist and Regency Era dancing on the final night. 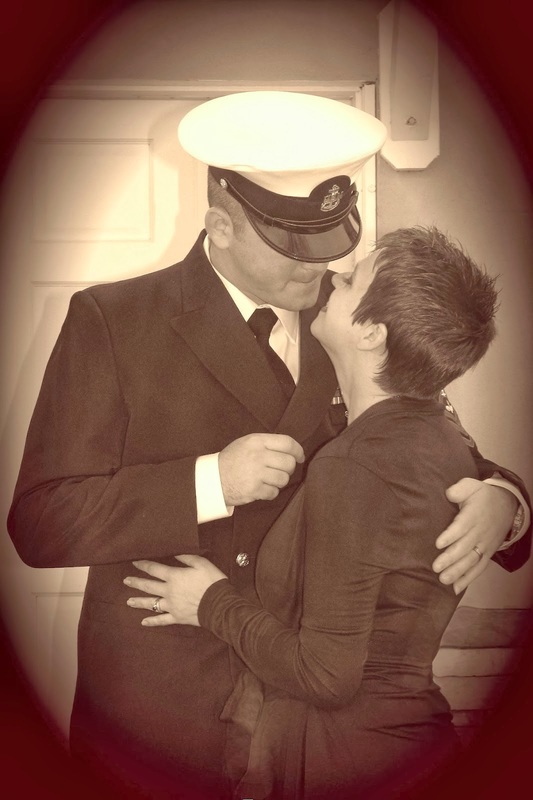 Pictured here is writer and blogger Sandra Frykholm (in top hat). All in all, it was a really fun time and I'm so glad I had the opportunity to do it! Author Nicole Evelina (left) and myself (right). 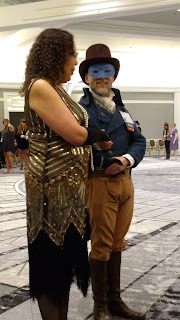 If you have a question about Writer's Conferences or the Historical Novel Society Conference, feel free to post a comment. 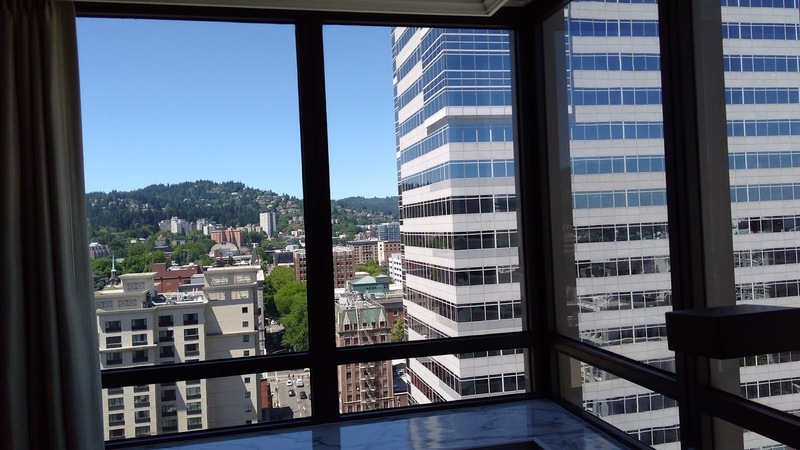 Has the location for the 2019 conference been selected? Thanks for the informative post!! Glad you liked the post. Check out the HNS website for conference updates and or sign up for their newsletter.